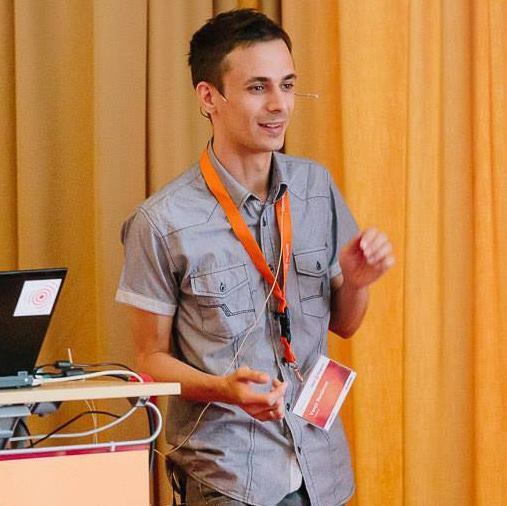 Vanja Bunjevac – Meet Magento Hrvatska 2018. Vanja is an E-commerce Consultant and a Digital Marketing team leader at Inchoo where he is responsible for data-driven sales boosting. He is currently focusing on researching Machine Learning technology for better attributing of session resource value through the user's path to conversion. Presentation: Data-driven marketing – no room for luck in the equation! Even though digital marketing has won against traditional advertising channels due to its advantage in improved data measurements, today, with the ramping development of computer learning technology, we are awaiting yet another revolution. How much can so-called “artificial intelligence” help in online sales? How can you implement it in your business? Find out during the presentation.